Macau is on its way to becoming a fine-dining destination, Privately Yours, an article co-written by me and published in The Peak Hong Kong, explores private room dining options at six of Macau’s best restaurants. A private room at Robuchon au Dôme, the restaurant is probably the most coveted booking in town. 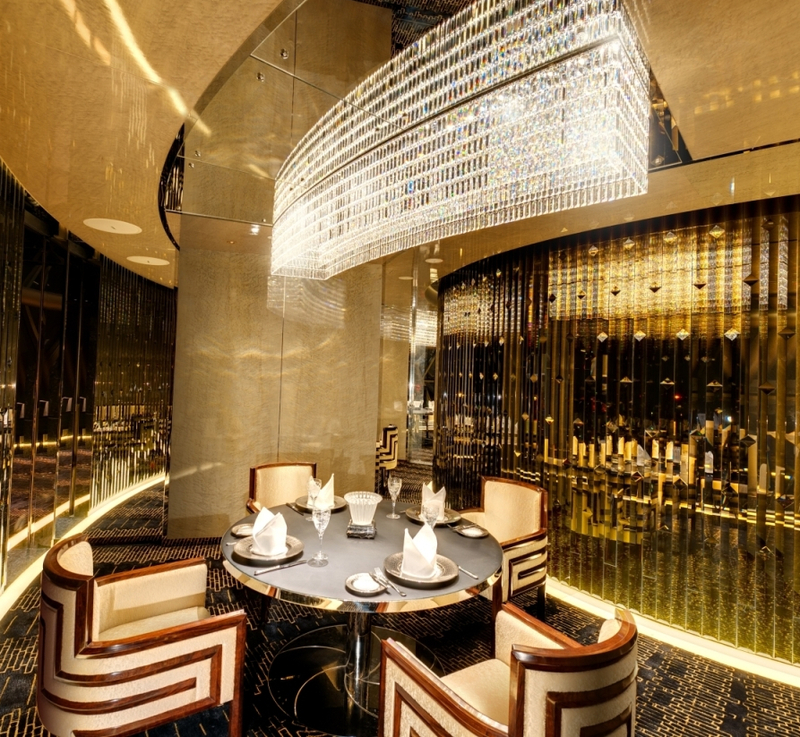 The waiting period for a weekend table at the Michelin three-starred Macau outpost of the Joël Robuchon culinary empire is said to be three months.